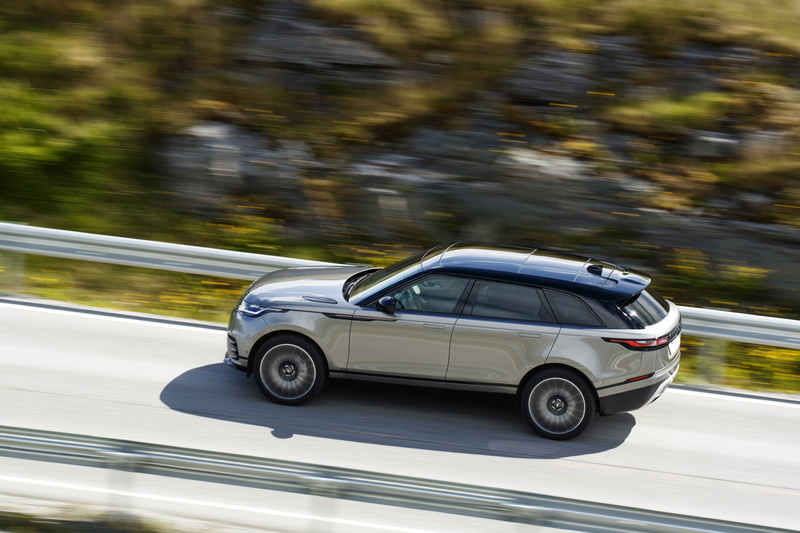 It is a given that your car reveals more about you than you think, and for that reason we love the Range Rover Velar – it has a dramatic appearance that is beautiful, alluring and then complemented with a powerful design – both most intriguing is how Range Rover has been able to balance futuristic design without loosing that Range Rover look – for us it is love at first sight. But before we move forward, some history information, the name, Velar was first used by Land Rover in 1969 when developing the Range Rover prototypes – it derived from the Latin word velaris and means veil, or cover. It’s like the geniuses in Land Rover saw the future from the past. On whether this is rugged enough for African terrain – for now we do not have the answer (we will contact Land Rover for their views), but for pure beauty and aesthetics we found it difficult not to be taken in by this beauty. And to add, the 22-inch alloy wheel give it an intimidating yet elegant stance. 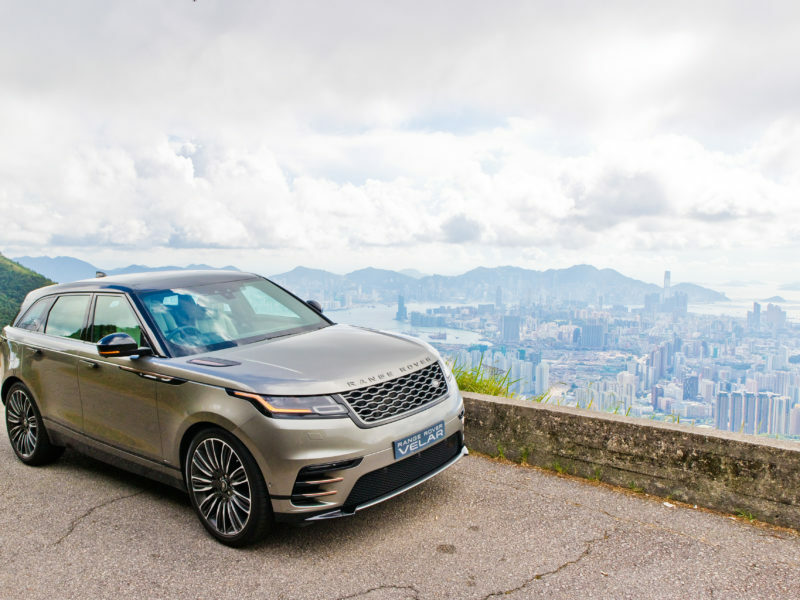 The Velar is also very stylish both inside and outside. The display and control system (incl. touchscreen capabilities) is something from the space age – and the touch screen is equally responsive and sleek . By any standards, this car does not come cheap; but we know that the comfort and luxury in itself is worth the extra expense. On most African roads like the N1 in South Africa, Or Lagos-Ibadan express way in Nigeria, Or driving to Kampala in Uganda – one thing is for sure, we can just picture the Velar holding its own in every way especially against other luxury rivals such as BMW X4 and X6 and the Mercedes GLC. Don’t get me started on the door handles – walk up to the Velar, press the unlock button on your key, and the Velar’s door handles smoothly slide from inside the car ….. wow!!! And just to add on the door handles – they are very comfortable to hold. The manual simply describes them as “flush deployable door handles” need we say more? The model is available in three powertrain options – 2.0 I (litre) Diesel, 2.0 I (litre) Petrol and 3.0 I (litre) Diesel. Range Rover claims this is the most aerodynamically-efficient Land Rover ever produced – and to be honest, we believe them.